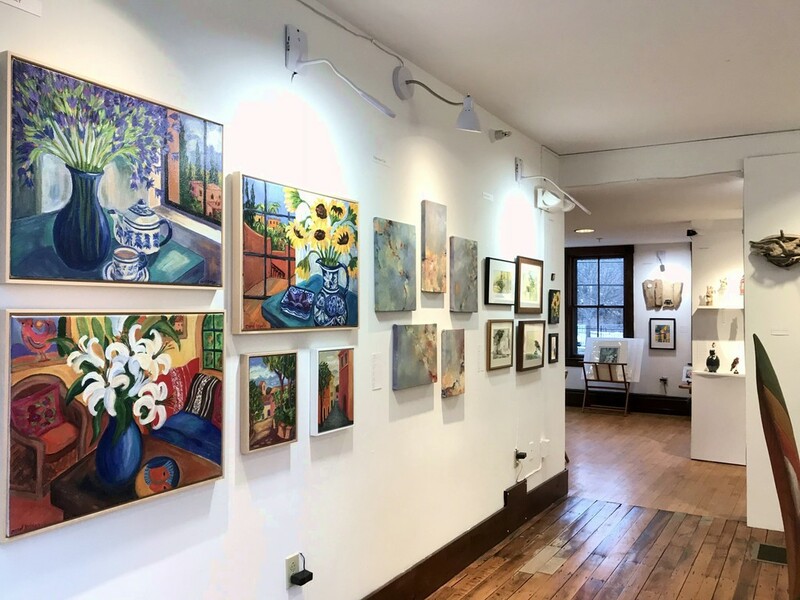 Take part in celebrating Canal Street Art Gallery’s first year achievements, friendships, and a collection of artwork from the areas’ most talented artists. The public is invited to attend the opening reception of “ANNIVERSARY!” on Friday, November 16th from 5-8 pm. 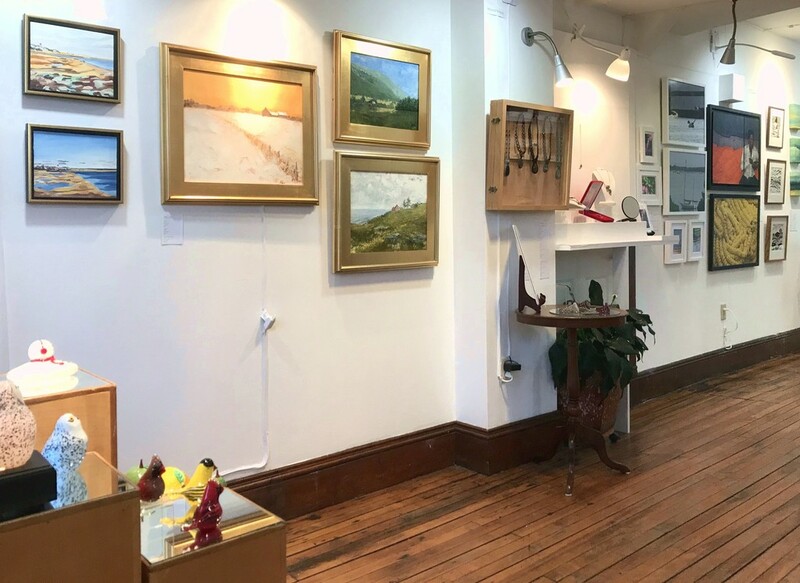 Take part in celebrating Canal Street Art Gallery’s first year achievements, friendships, and a collection of artwork from the areas’ most talented artists. Including: Clare Adams, Jean Cannon, Christine Cole, Sloane Dawson, Spaulding Dunbar, Melanie Gregory, Karl Jacobson, Carol Keiser, Carla Liguori, Lisa Mansfield, Robert McBride, Lisa Eckhardt McNealus, Scott J. Morgan, Charles Norris-Brown, Bonnie North, MC Noyes, Gil Perry, Mark Ragonese, Phyllis Rosser, Matthew Saxton, Alyssa Schmidt, and Chris Sherwin. Artworks in the show encompass an exciting and dynamic range of mediums. Represented in the show are paintings in oils, acrylics or watercolors, drawings, photographs, sculpture, glass art and jewelry. With these materials the artists express their creativity through styles and subject matters such as landscapes and waterscapes, flora and fauna, still lifes, the human figure, realism and abstraction, found object cultural commentary, biomorphic and anthropomorphic forms. “ANNIVERSARY!” is the seventh exhibition to be presented by Canal Street Art Gallery since its opening in November, 2017! This Show supports the Gallery’s mission to represent and exhibit contemporary artists in all styles and mediums and offer an open space where all creative voices may be heard. All the while, keeping the purchase of original art attainable to all collectors including the seasoned, new, and unexpected. Having the anniversary celebration during the Holiday Season inspired the Gallery to raise awareness and money for public art. During this Show 1% of profits will be given to a fund for the maintenance of existing public art in The Town of Rockingham. Recognizing the abundance of historic monuments, sculptures and murals in the town, the Gallery hopes this will continue the effort to increase appreciation for Rockingham’s public art and raise money for needed restoration and annual upkeep. 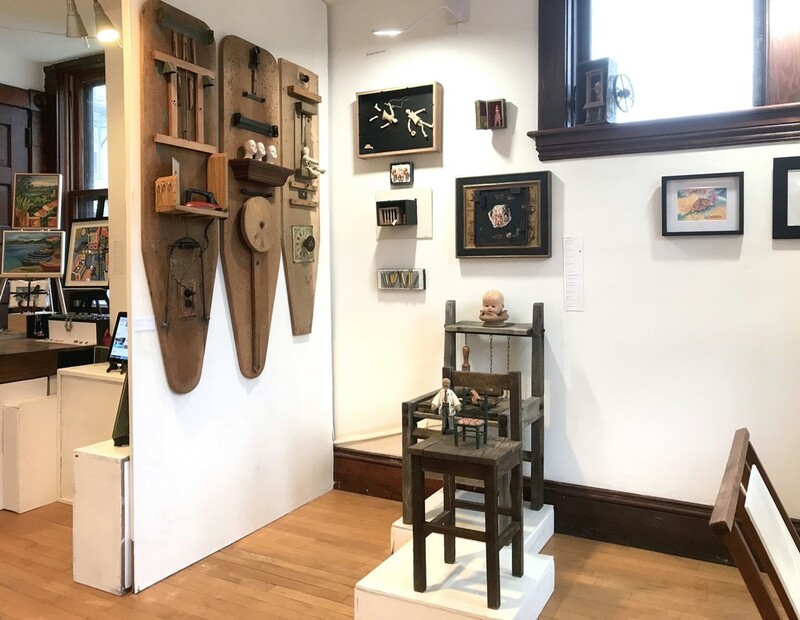 In support of this, artists will include work in the show which is appropriately sized and priced for gifts, offering selected artworks priced under $100, $50, and $25. 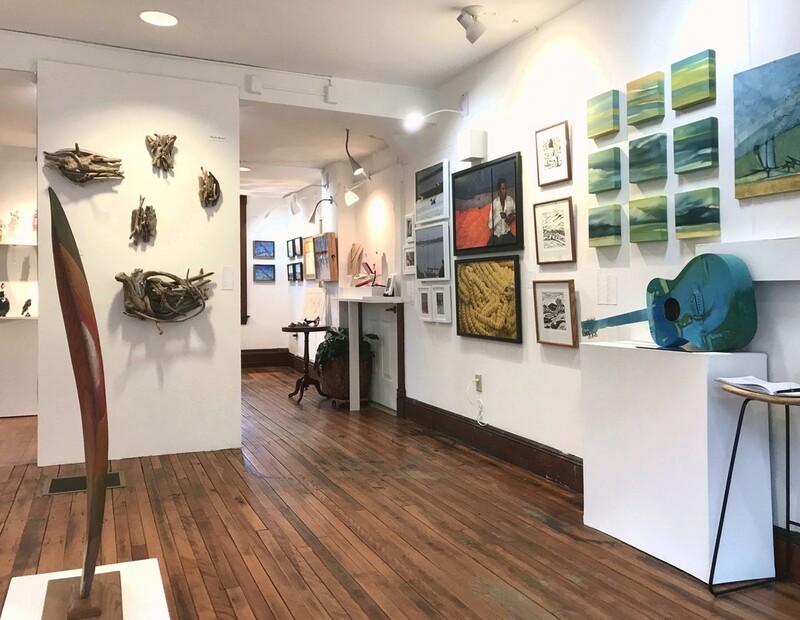 Canal Street Art Gallery was begun in order to fulfill the need for a stand-alone gallery in the Town of Rockingham, Vermont. In doing so, it has provided the opportunity for many artists in the area to exhibit in a centralized location. Visitors feel it is a beautiful space along the canal for creative incubation, conversation and the appreciation of fine art. One year later, Canal Street Art Gallery has grown up a bit. New exhibition improvements come with each successive show. The diverse clientele has been a steady mix of local, regional, national and even international sales. 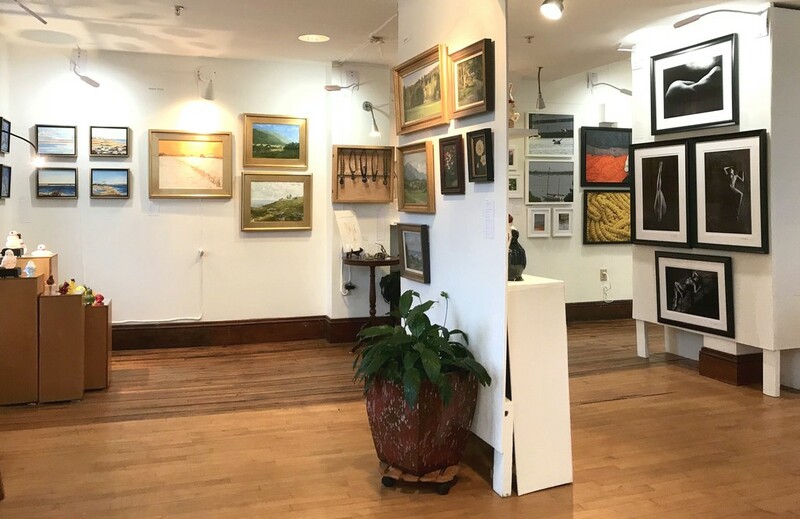 The Gallery’s roster of represented artists and artwork continues to expand, as does the breadth of the audience appreciating and collecting art from all the exhibiting artists! 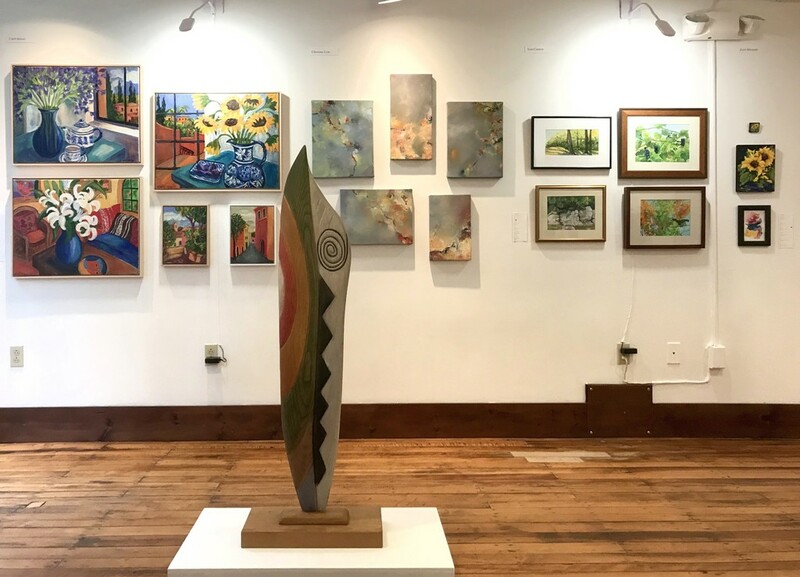 The Gallery offers art opening receptions, groovy classes, friendly gatherings, and special events featuring artists and local art! Looking forward to their second year, Canal Street Art Gallery remains as passionate and excited as ever to continue sharing and appreciating new art while helping to support the artists who create it. “ANNIVERSARY!” is on view to the public from November 14th through January 12th. 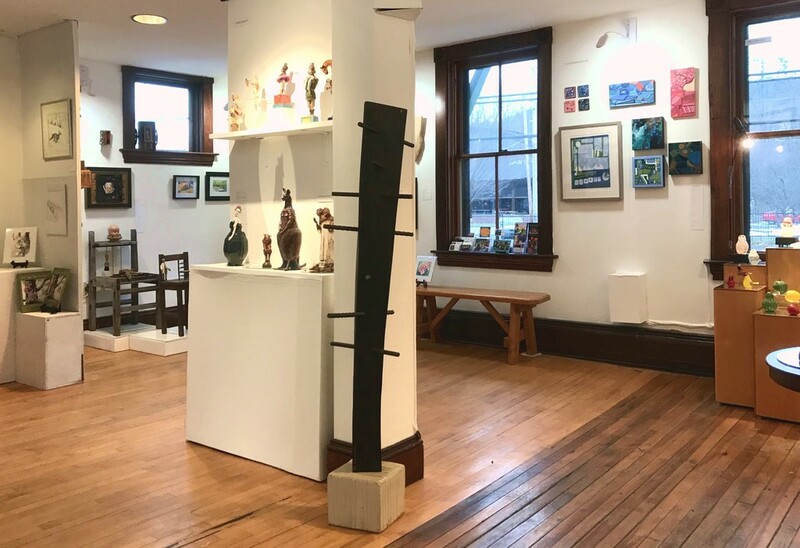 The Gallery is located at 23 Canal Street in the Historic Downtown Village of Bellows Falls, Vermont and is open Wednesday through Saturday from 11:00am to 4:00pm, and all other days by appointment.